When in Tucson, do as Tucsonans do. 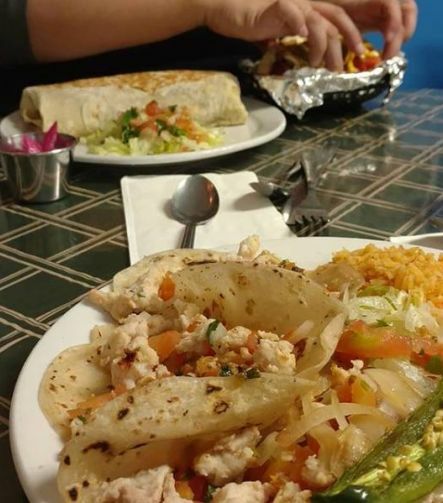 Diner-style breakfast by day and Mexican restaurant by night. It doesn't get more Tucson than that. 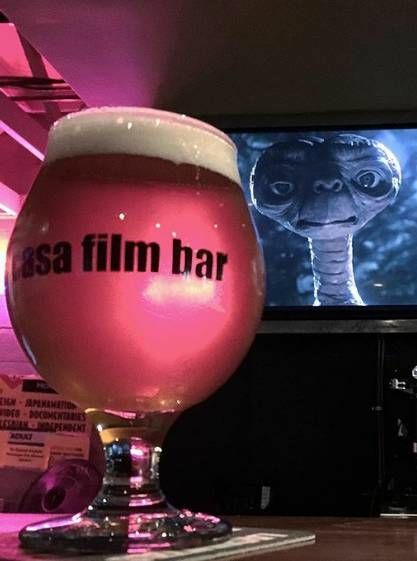 Curated craft beer and enough movies to make any film nerd swoon. 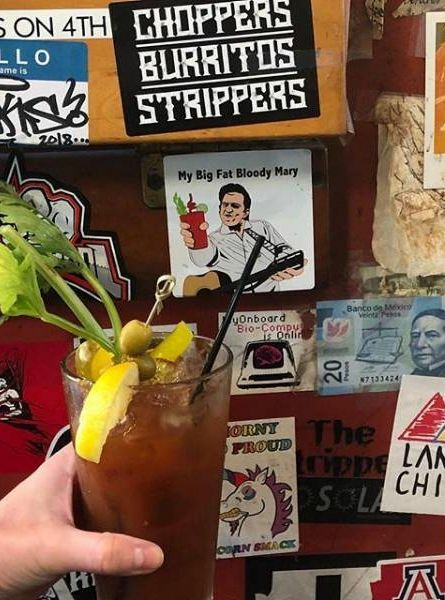 This 4th Ave favorite elevates the concept of "dive bar" to an art form. Tucson's original neighborhood market is as delicious as it is iconic. 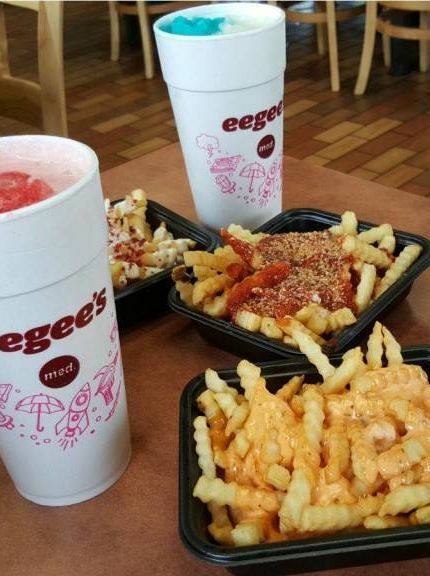 Sandwiches, loaded fries, and legendary slushies make this place a Tucson classic. The Rillito Farmers' Market is Tucson's top choice for those looking to keep it fresh and local.